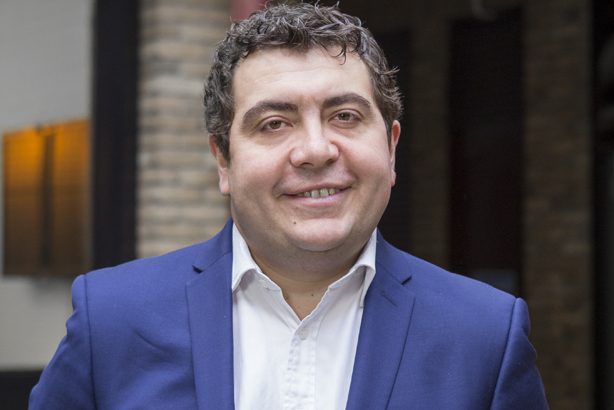 The boss of the PR firm taken on by beleaguered train operator Southern Rail tells PRWeek he is trying to create "balance" in the debate as the company faces ongoing bad press in what he calls a "perfect storm of negative factors". Last week, Southern Rail passengers took out an ad in The Times, and this week some staged a protest at London Victoria station after ongoing cancellations and delays. The company has been under fire over its poor punctuality and reduced service going back several months. "It’s a very challenging time," said Chris Rumfitt, CEO of Field Consulting. 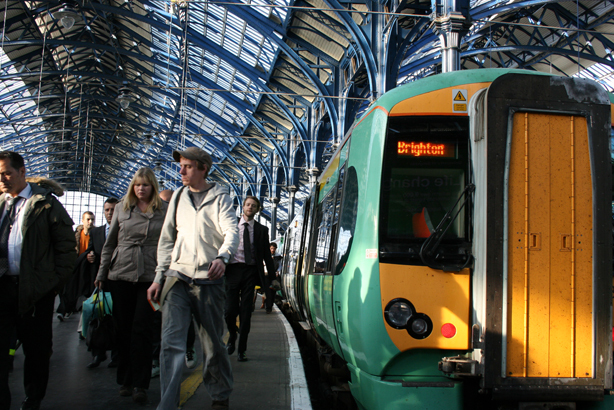 The firm was brought in specifically to support Southern Rail’s in-house PR team in March, when the operator realised it had "some major issues brewing", Rumfitt said. "It was a perfect storm of negative factors – huge construction works at London Bridge put terrible constraints on the network, industrial action spilled over into high levels of sickness and that’s had a huge effect on the service, culminating in a temporary timetable," Rumfitt (pictured below) told PRWeek. The former UK public affairs MD at Edelman said Southern’s main concern was its passengers. "There’s an obligation on any railway company to ensure there’s good information for passengers on what is and isn’t running," Rumfitt said. "So we look at four main audiences: the most important are the passengers, then the other three are employees, stakeholders and media. There’s been effort to engage with all four in a timely way so they’re the first for information about what’s going on." Rumfitt acknowledged that dealing with a "huge volume" of enquiries through social and other media had been challenging. He said: "There are four people on social media at any one time and they’re based in the control room at Three Bridges where the railway is run from, to have the most up-to-date information." Additionally, on key days, regular updates have been provided to stakeholders including local authorities and MPs as often as every three hours. On the three strike days in April, May and June, social media staff were on hand 24/7. While many commuters may feel Southern has not convincingly demonstrated compassion or competence, Rumfitt was keen to point out that Southern has not tried to deflect from the issue. "We recognise that the present train service isn’t good enough and we’re not seeking to defend what’s happening," he said. "We’re simply trying to get passengers information so they can plan their lives." A particular challenge has been trying to influence the media narrative, which has happily seized on the hashtag-friendly use of 'Southern Fail'. Rumfitt said rail commuters were "quite an informed customer compared to many – they know every signal, every junction" and wanted to know what was really going on. "So we’ve tried to explain what’s going on, publishing letters in national papers on four occasions and targeting commuter reads as a tool to simply explain what’s happening and why," he said. This has also meant placing more emphasis on the RMT union, which Rumfitt argued had been "behaving incredibly unreasonably" and the position it had taken, which he said had effectively been "the root cause of the problems". A new timetable was introduced on Monday and will run for a four-week period, which Rumfitt hopes will help lessen the disruption for passengers, saying that there had been "a significant improvement in services". Rumfitt said he was keeping a close eye on a live feed of trains running on his computer. Ultimately, Rumfitt said he was clear on what he wanted to achieve. "The best outcome you can realistically hope for is balance in the debate and two sides shown to it," he said.